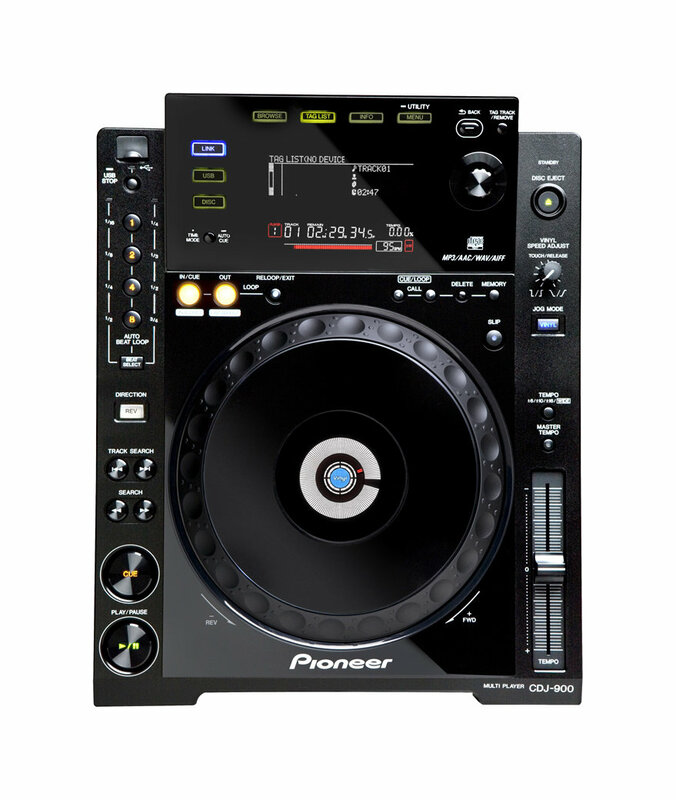 CDJ-900, Tabletop DJ player from Pioneer in the CDJ series. 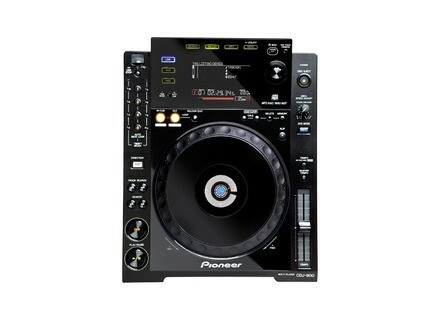 Product replaced by the Pioneer CDJ-900NXS. The CDJ-900 is Pioneer's new Tabletop Multi Player. Multi Format Playback - The CDJ-900 enables playback of MP3, AAC, WAV and AIFF audio files on CD,and USB memory devices. Slip Mode - When activated, Slip Mode silently continues song playback during a loop, reverse or scratch and continues audible playback at the exact time when the loop, reverse or scratch is ended creating smoother transitions. MIDI - Users can assign various buttons of the CDJ-900 to trigger other devices, such as DJ effecters and software with MIDI mapping capability. For full specs on this product, check out this page. RIP: Pioneer CDJ-1000MK3 With the release of the CDJ-2000 this news doesn't really comes as a surprise but Pioneer have announced that the CDJ-1000 has come to an end. Numark V7 Numark announced that V7, its new motorized turntable software controller developed in patnership with Serato, is now in stores. djDecks Updated to v0.98 This release is designed to bring initial support for the Reloop Digital Jockey 2 controller, improved support for the DJ-Tech i-Mix controller, and some improvements to the VCI-100 and Denon controllers.